Integrated with your current management software, easy and quick to implement. 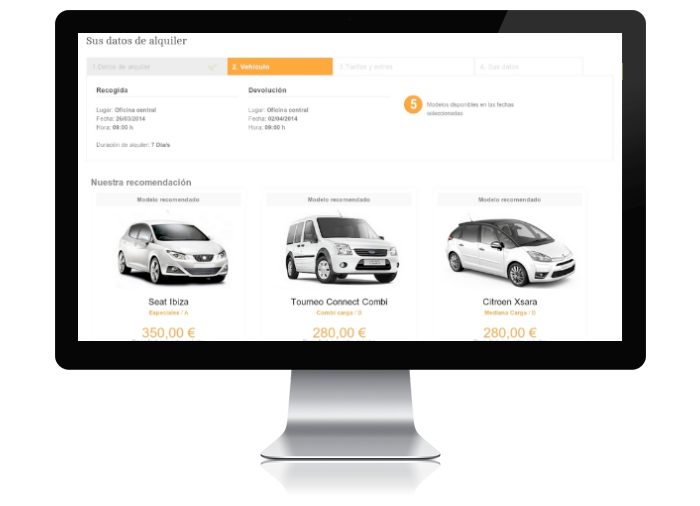 Ibexrentacar is the platform that allows you to connect to its users, fleet, booking and automating processes, freeing up working time and offering better services to your customers and agents. 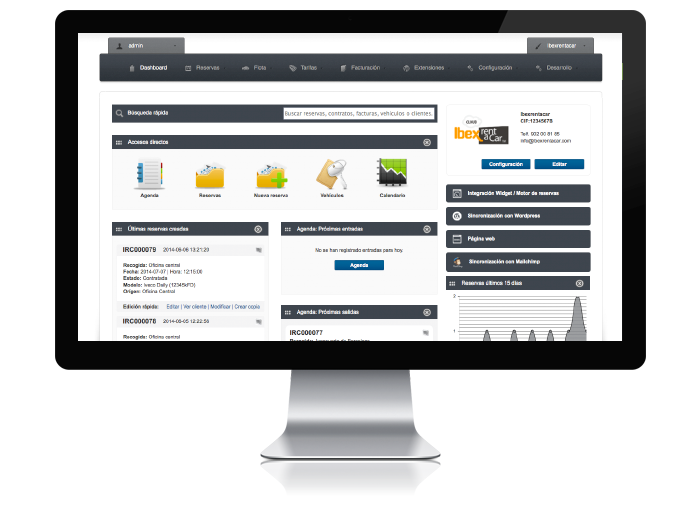 Ibexrentacar helps you centralize your entire sales department in a single platform, your commercials, sellers, brokers, offices and affiliates better organized to optimize your company's sales. 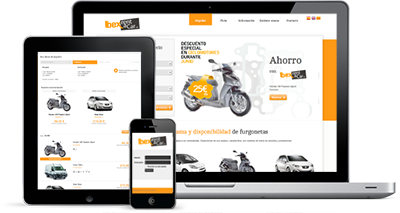 Welcome to Ibexrentacar, based on the cloud, discover a new world, a better way to sell. You can centralize all your sales in a single platform taking absolute control of all your transactions, vehicles stock, bookings, contracts, billing... From all sales channels as well as from your sellers, commercials, online sales, brokers, mobile applications or affiliates. Your sales managers will have at any time all the information to run the business. Access to a world where you will have complete and always updated information on bookings, improving the performance of your company. 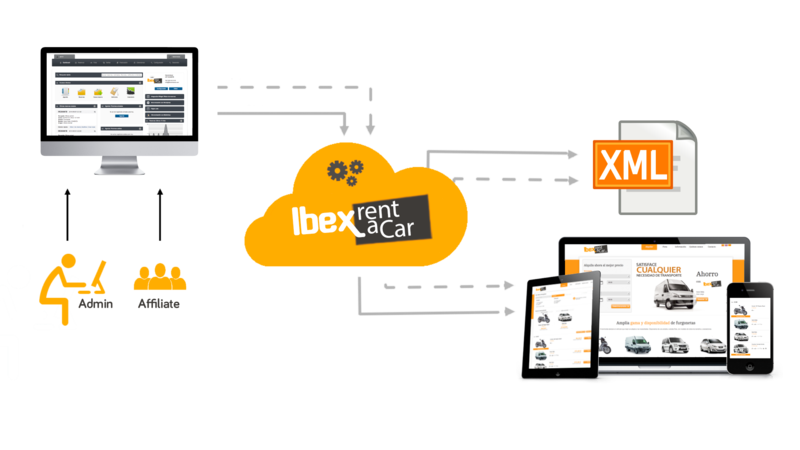 With Ibexrentacar, your bookings will be automatically entered into Ibexrentacar Rent Management Software and your customers will receive instant confirmation of their booking. Confirmed bookings are delivered directly to your Ibexrentacar database, eliminating the need to email request or manually introduce bookings into your counter system. The role of technology is pivotal to maintaining high-quality services and driving customers to your rental counter. The booking engine allows you to promote certain models. You might want to add tags to each model at certain times to highlight latest features like model units or exclusivity. Catch new customers' attention with promotional codes. Using these codes you can offer a discount on the rental days or extras, included extras can be offered too. Include them in marketing campaigns to boost ROI of your advertisements on search engines. Impact people who have visited your website before with new promotions. 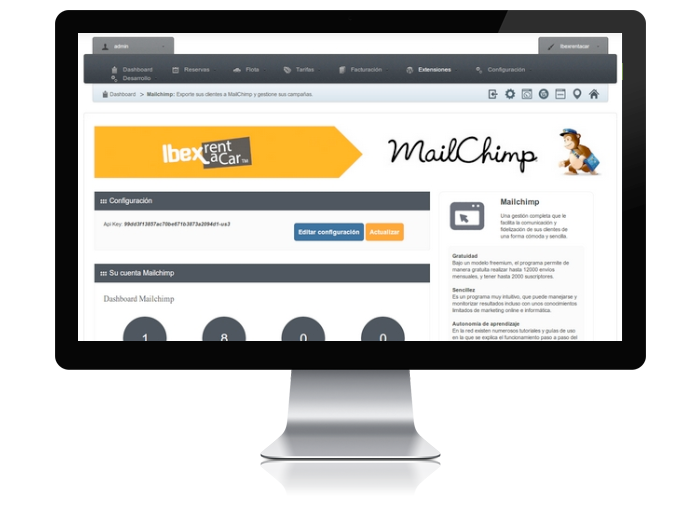 We connect Ibexrentacar platform manager with Mailchimp emails, thereby you can automate the sending of emails to streamline marketing campaigns. The WordPress export module allows you to automatically export all the information entered in the back office management regarding vehicles (families, groups, models, features, etc.) 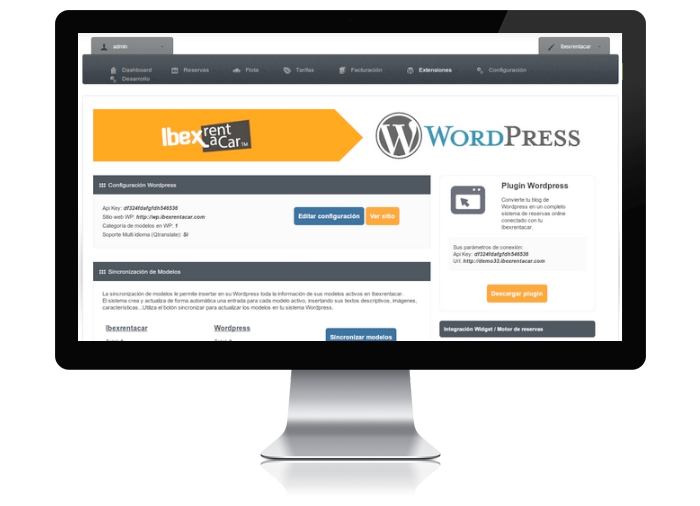 directly to your WordPress website, helping to bring more information on your website to improve SEO of your page. IBEXRENTCAR gives you tightened control over your fleet and expenses, increases the efficiency of your processes and provides innovative and easy-to-use reporting with visibility into profits, expenses, performance, fleet and more. Creates renter and customer file collects. Enforces policies for excess mileage. 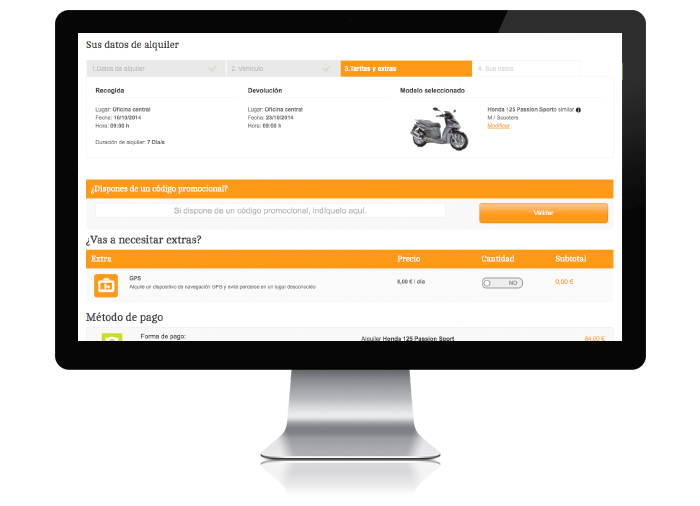 Checks vehicle availability and pricing. Comprehensive reporting for actual and future fleet. Colour coding means different vehicles and transactions are immediately identifiable. 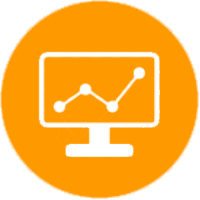 Create your own reports with the included Booking Reporting, Rental Agreement Reporting, and Fleet Reporting tools and use them to create detailed lookups or export them direct to Excel in a clean, easy-to-use format. Ibexrentacar Mobile App is not just a mobile booking engine, it offers the possibility to provide more services to your customer. Enhance your experience by offering new features such as notice of arrival at the airport, roadside assistance, local points of interest, or save the position of your vehicle in a parking lot. Have a high visibility in the stores of Google and Apple, currently 30% of online bookings are already being made from mobile devices. XML has become the standard format for data connections among systems. 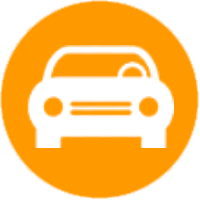 Most brokers use this method to get rates and availability data from car rental companies. Despite the fact that XML format is in widespread use, the challenge then becomes the one of agreed message formats. 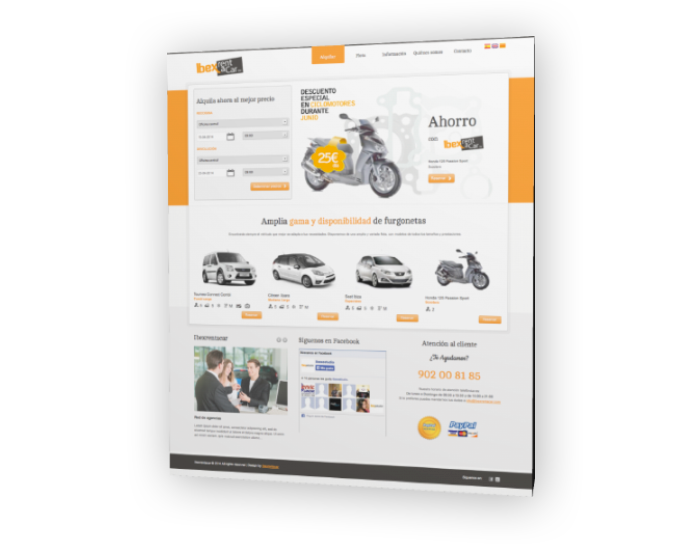 Ibexrentacar has already done a lot of the hard work for you with XML formats agreed and with a large number of the brokers you are likely to use.